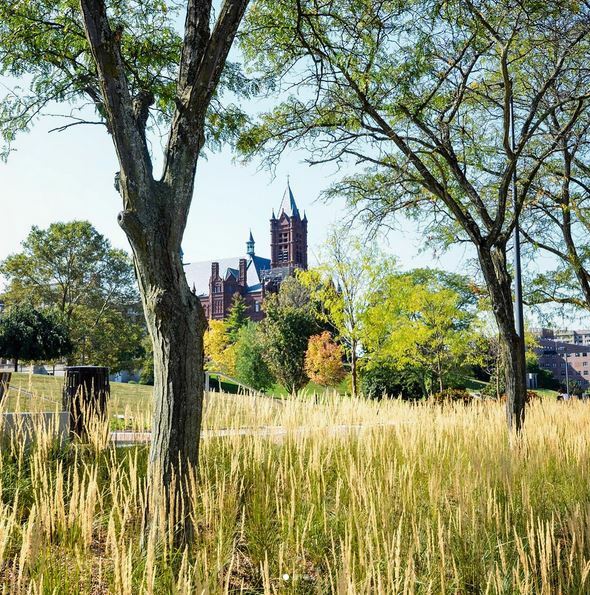 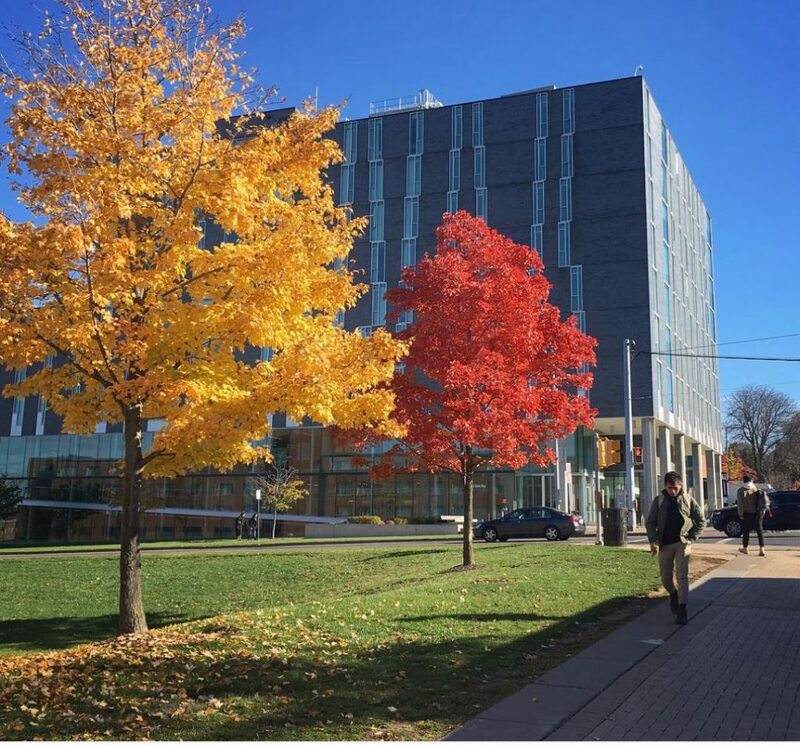 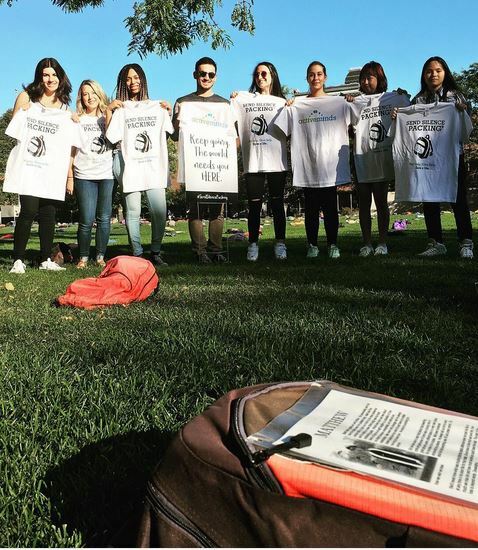 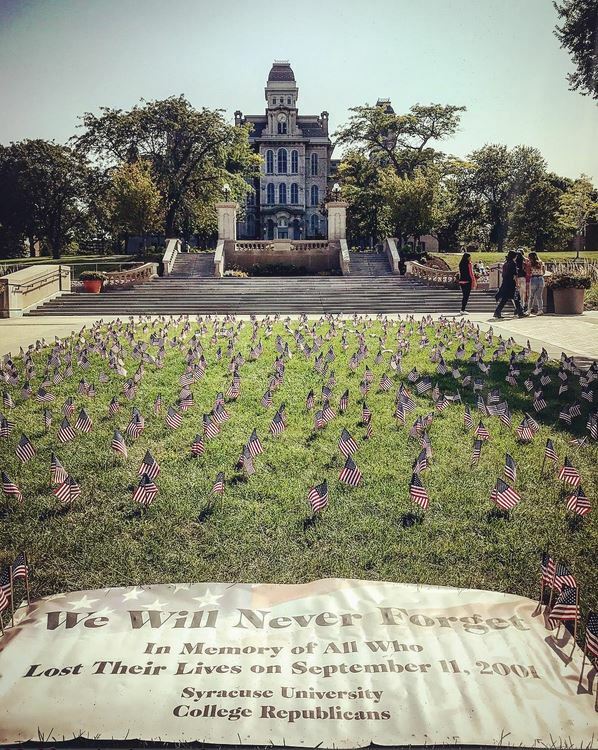 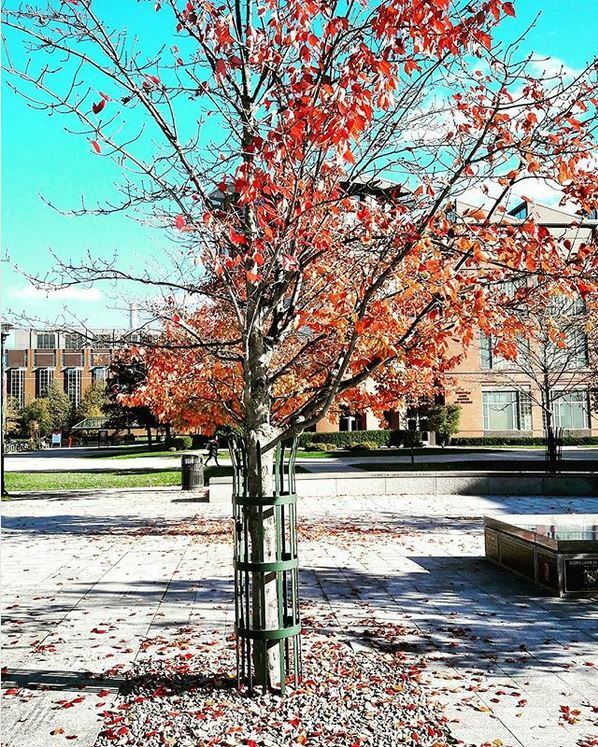 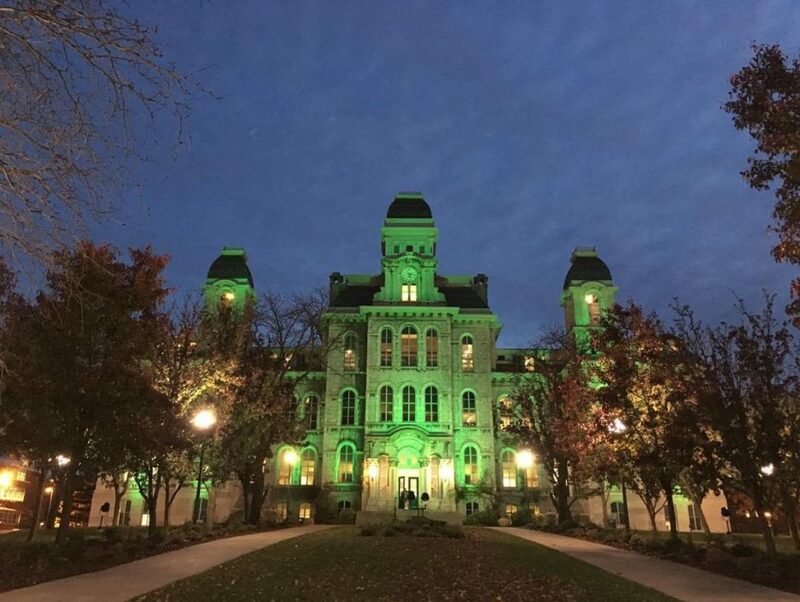 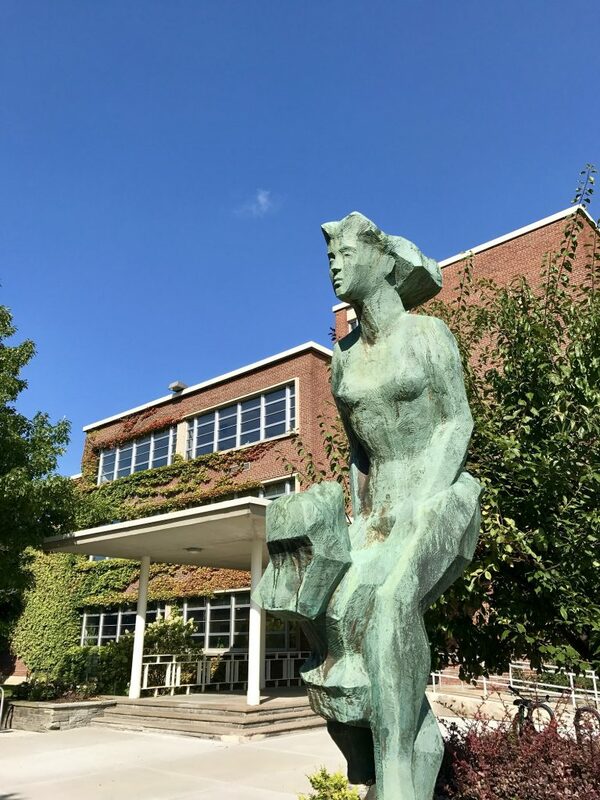 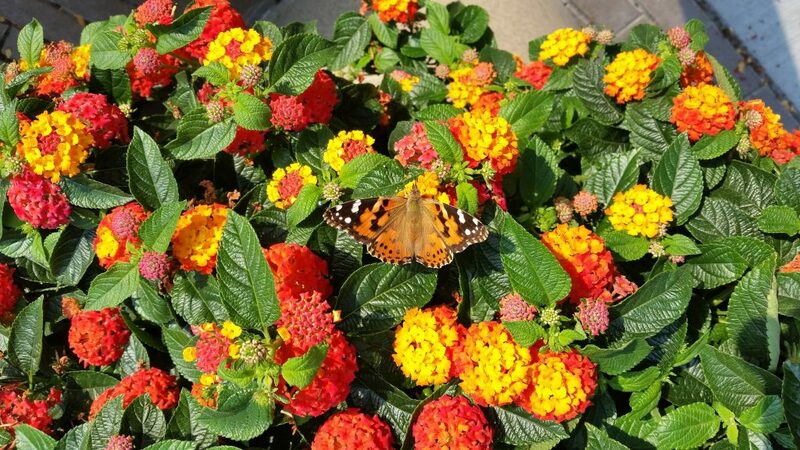 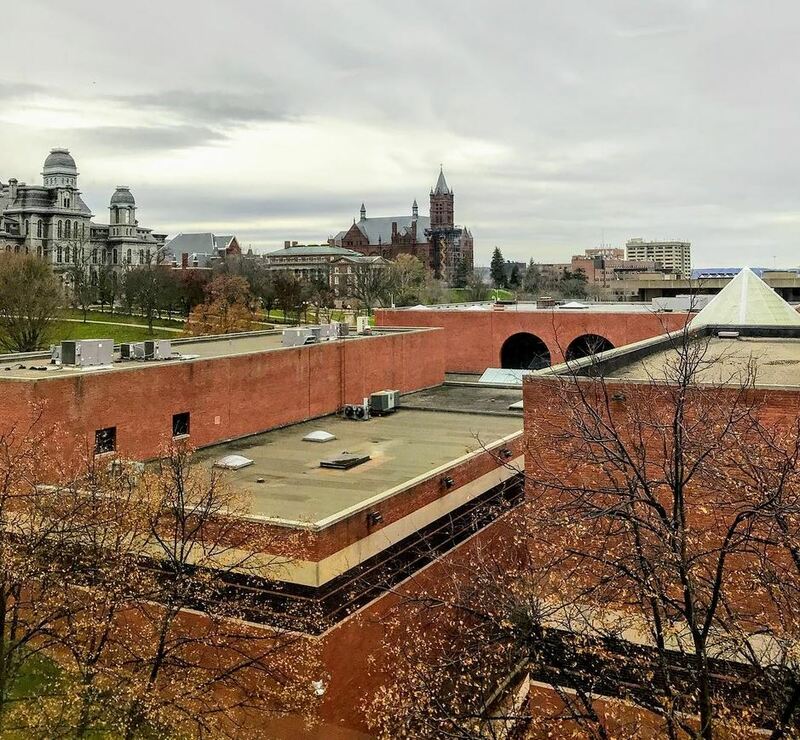 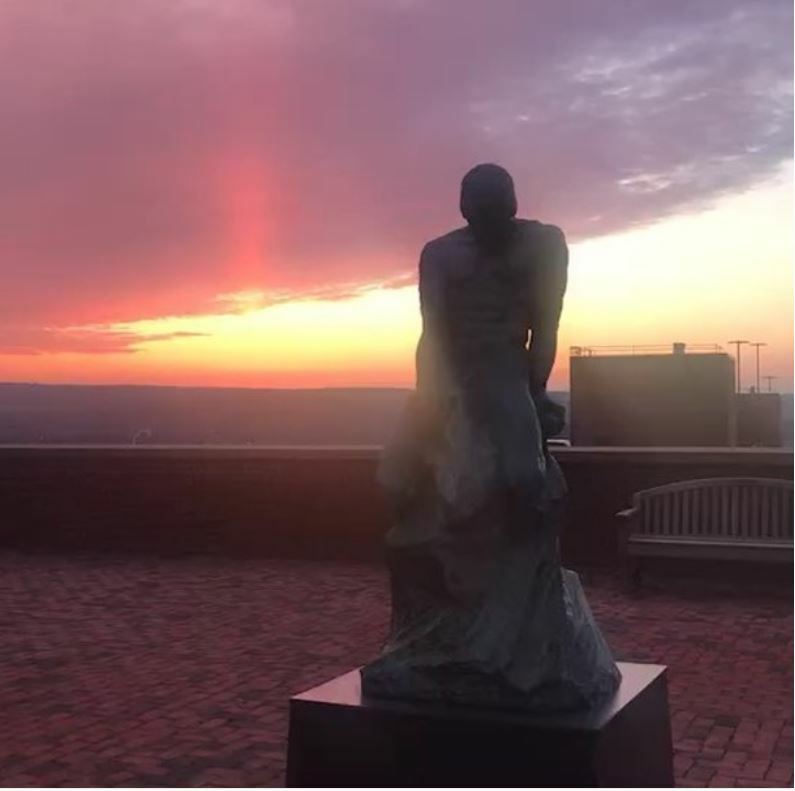 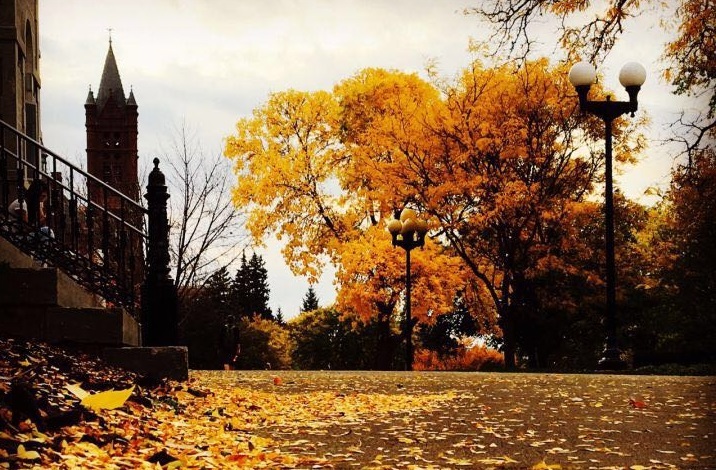 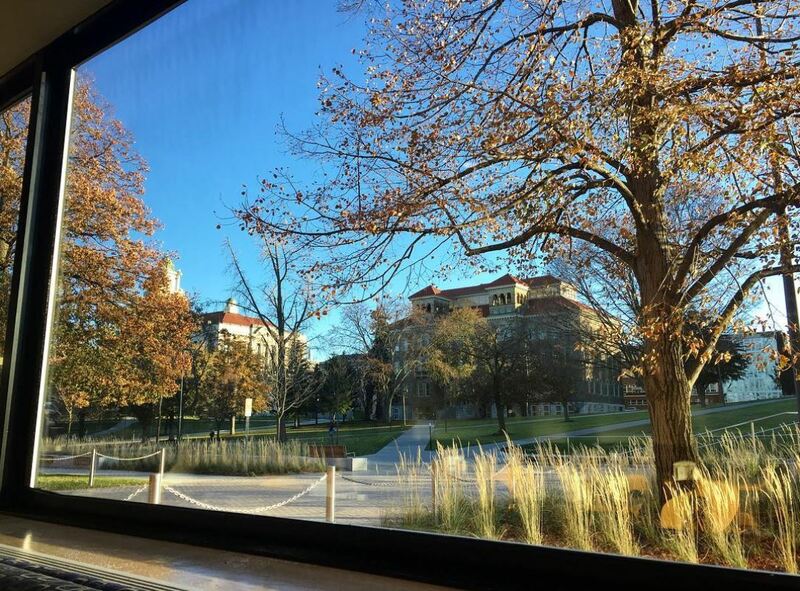 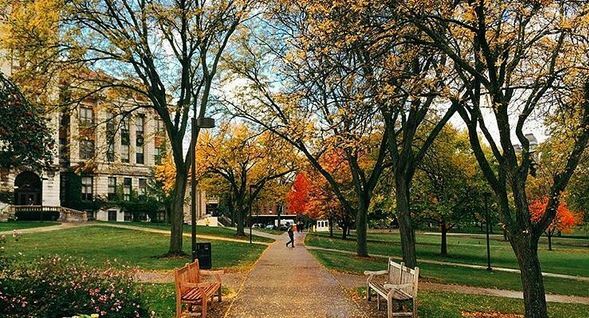 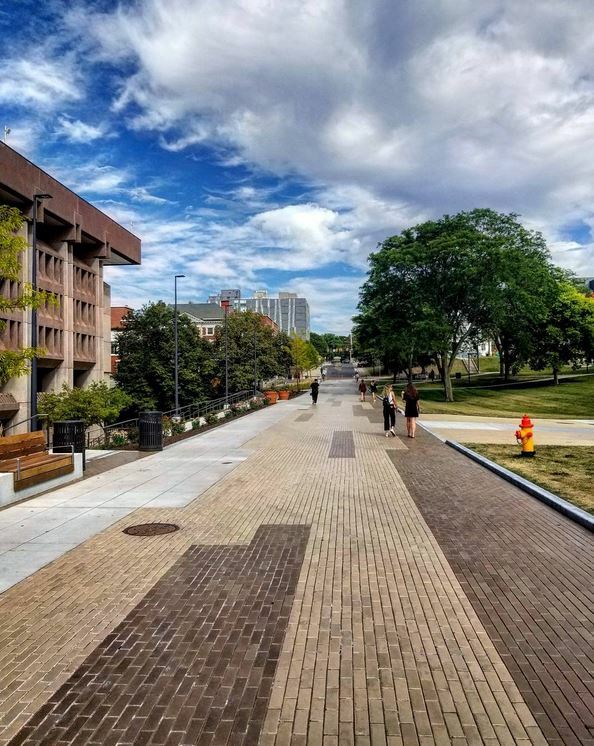 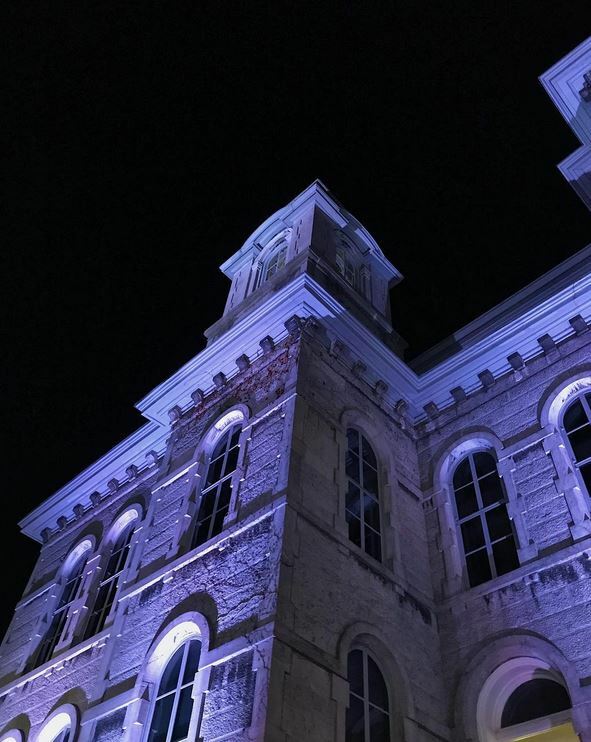 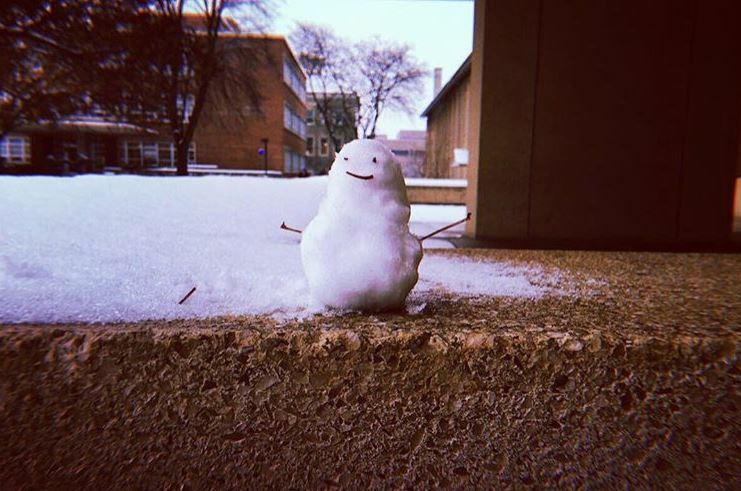 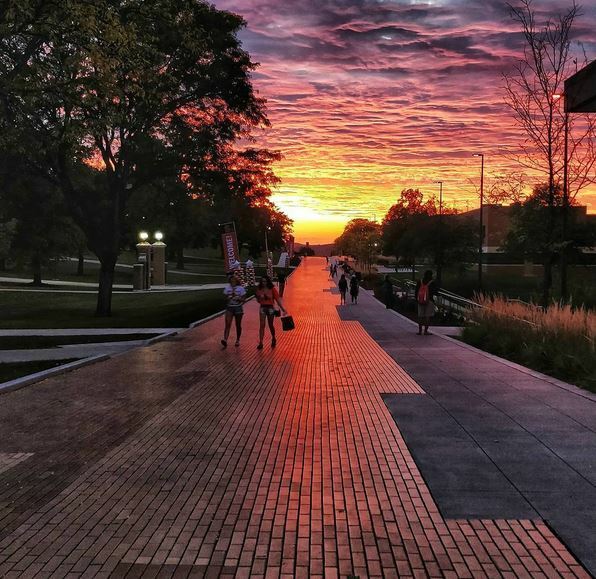 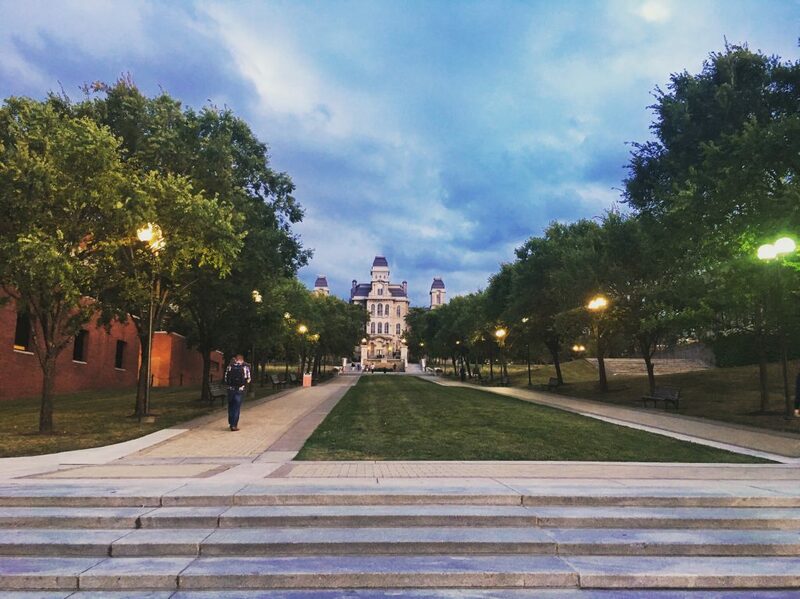 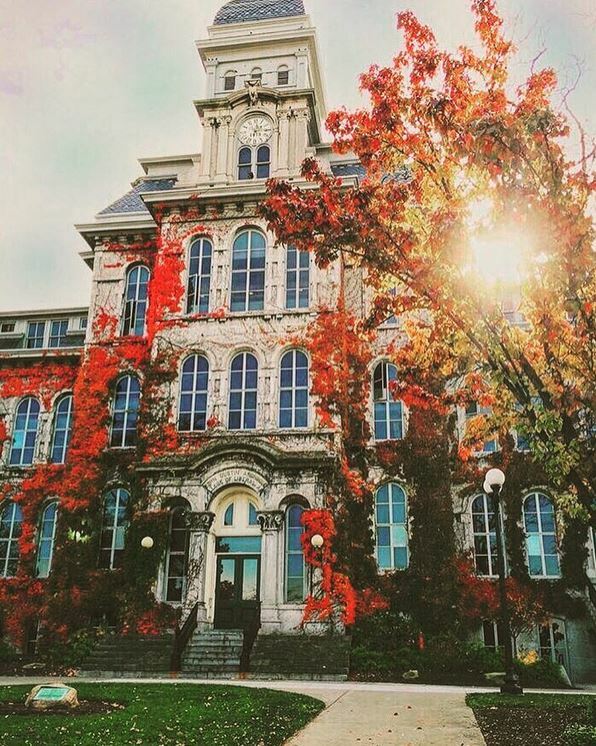 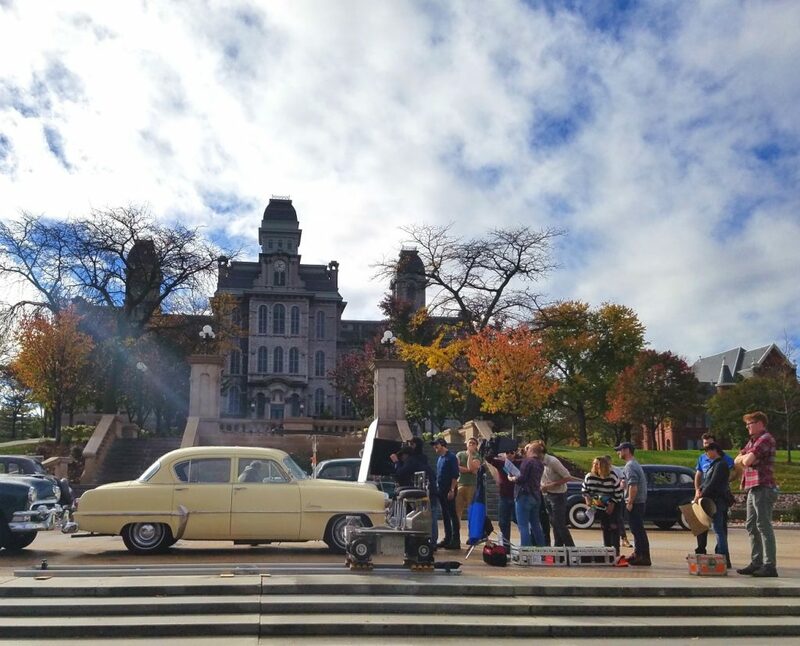 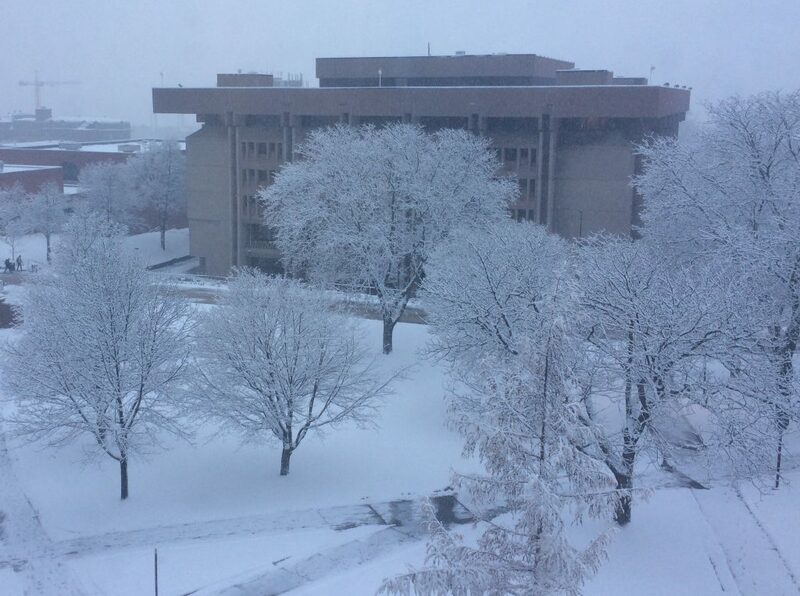 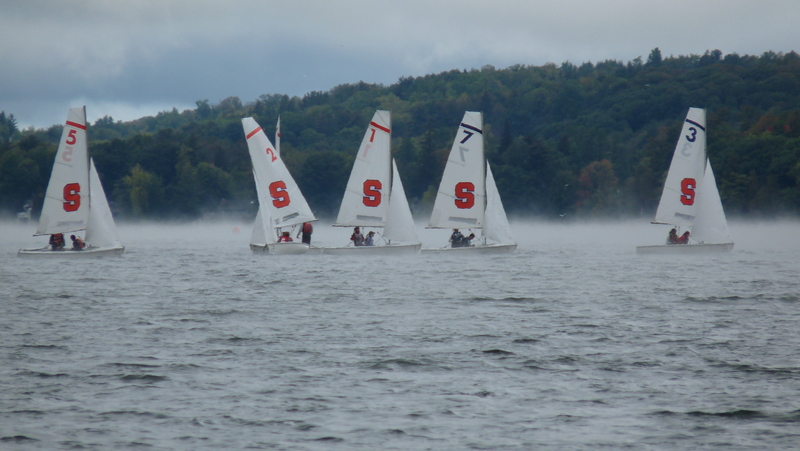 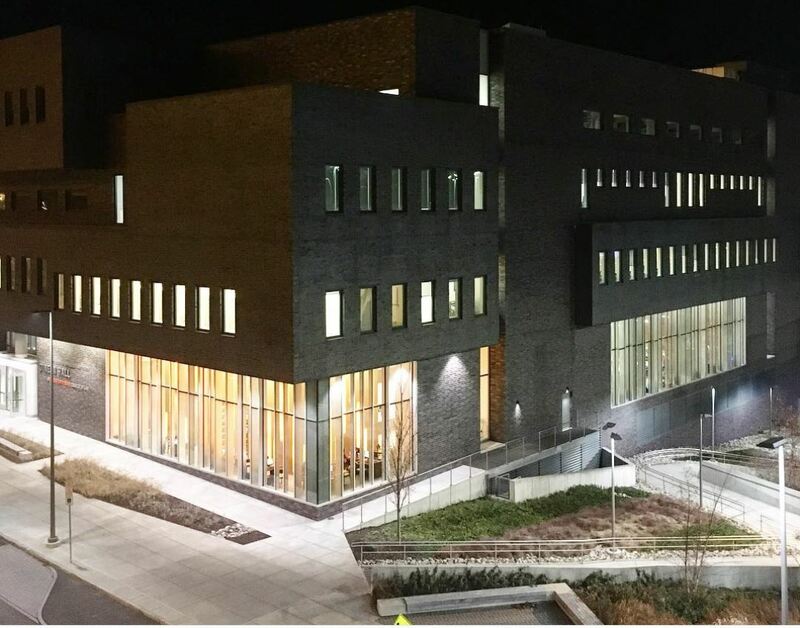 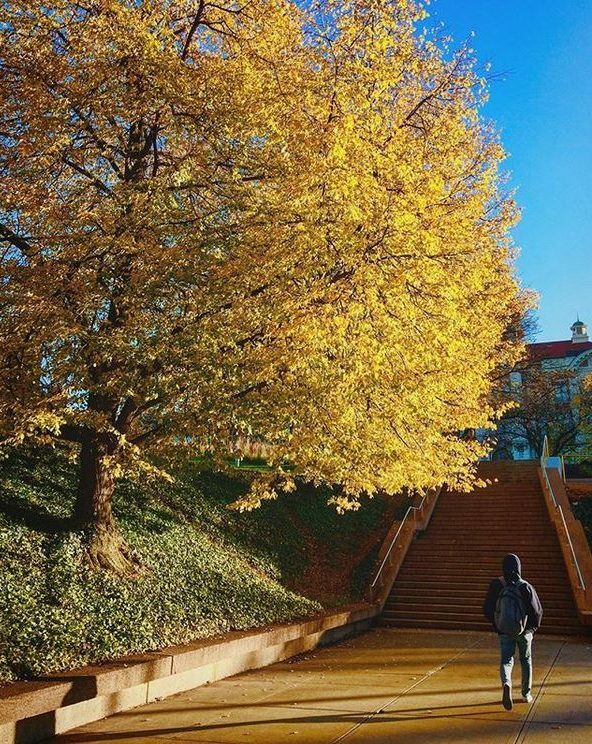 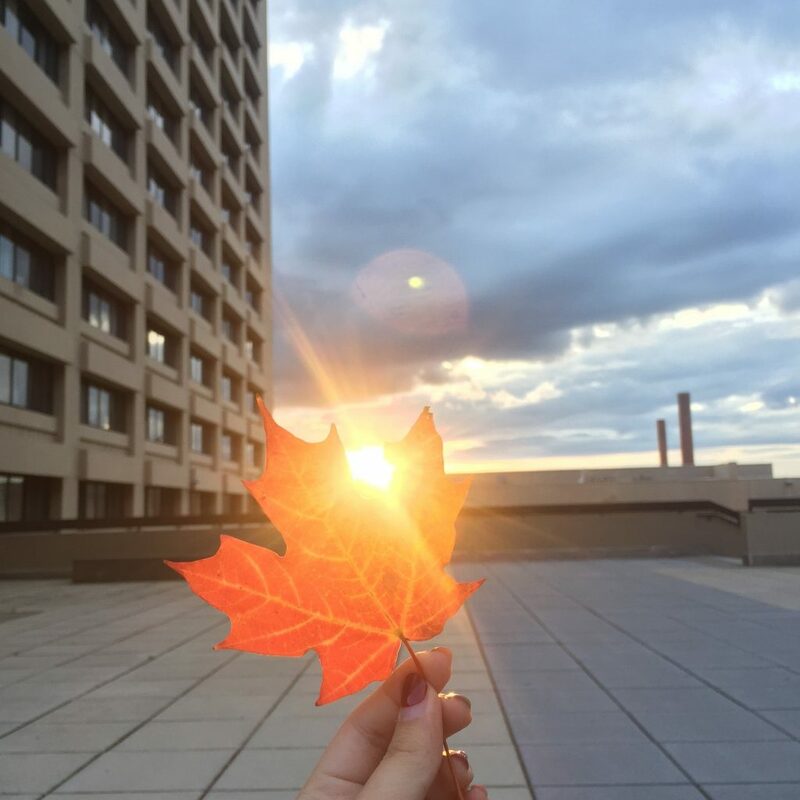 What makes a perfect picture on the Syracuse University campus? 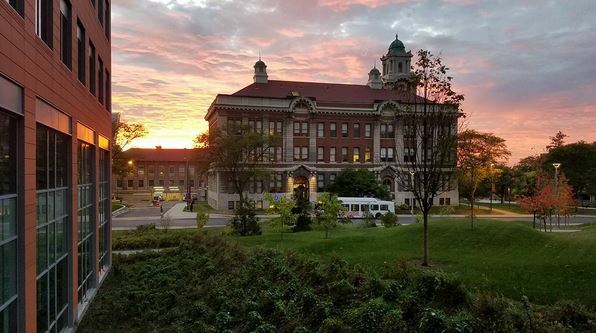 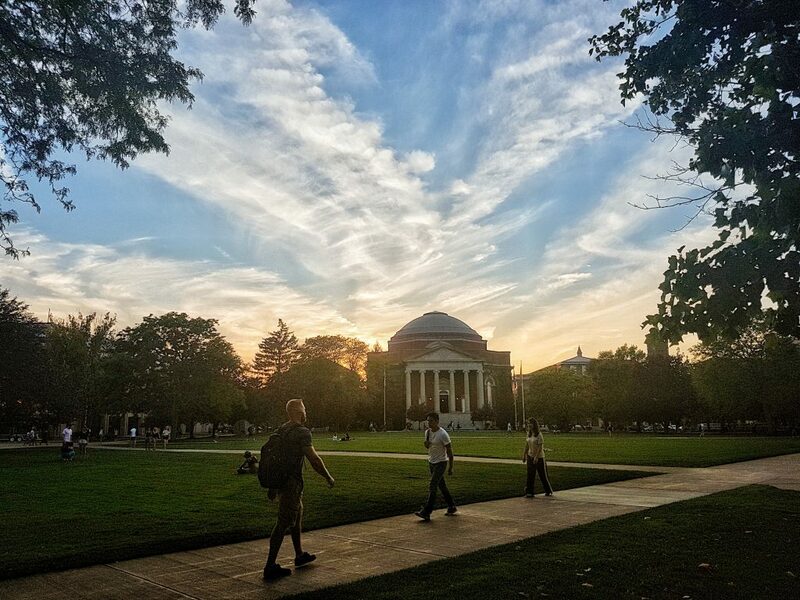 We want to see what catches your eye—a gorgeous sunset over our historic buildings, a cool project or just relaxing on the Quad. 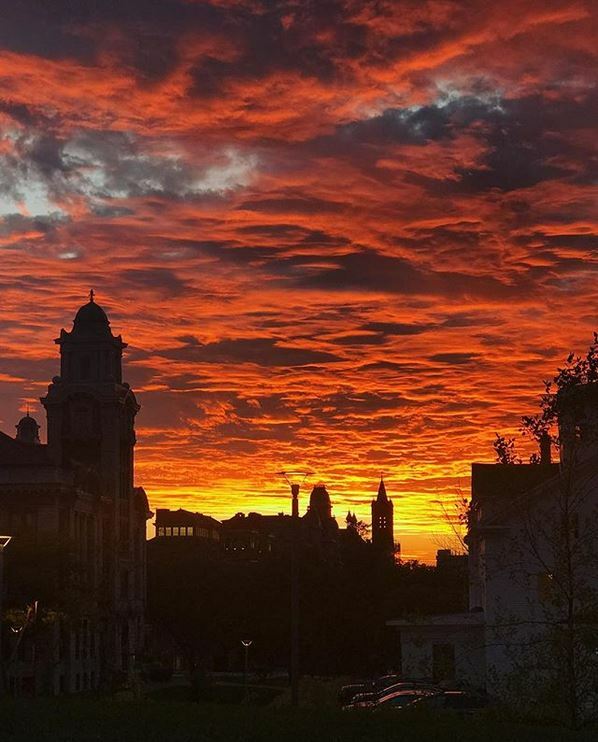 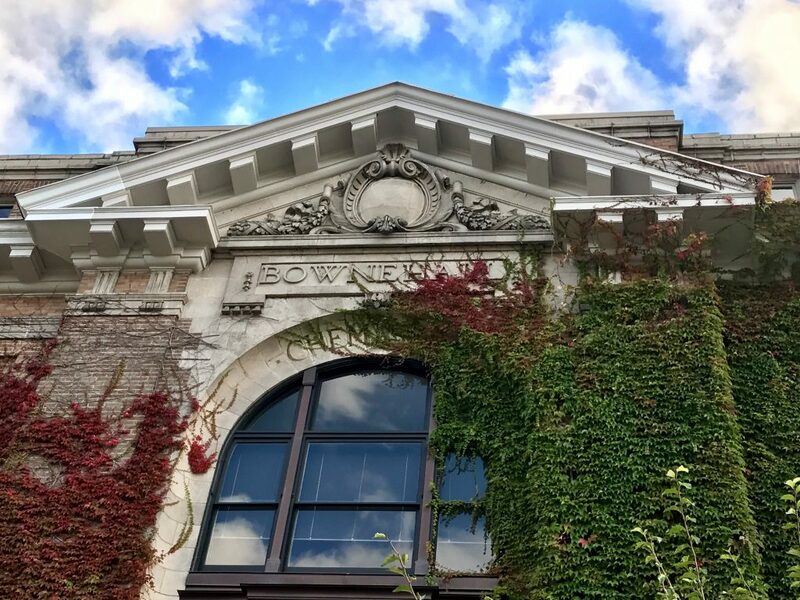 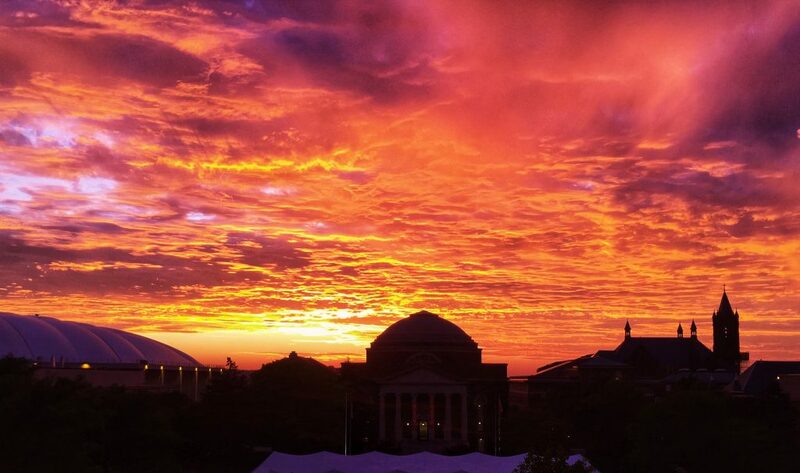 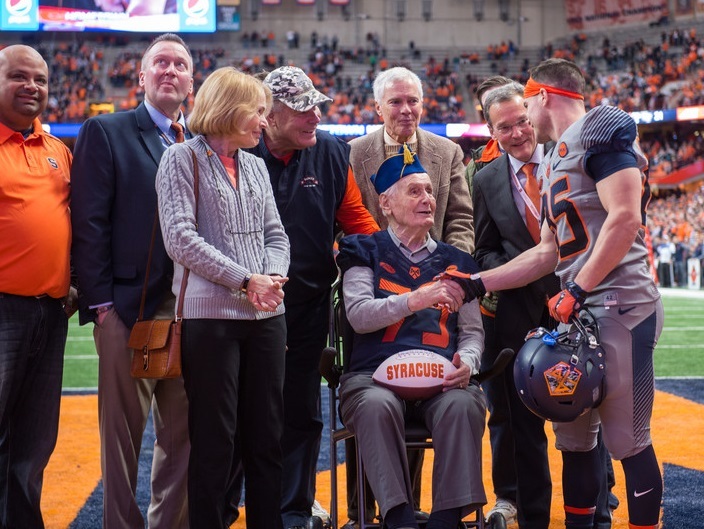 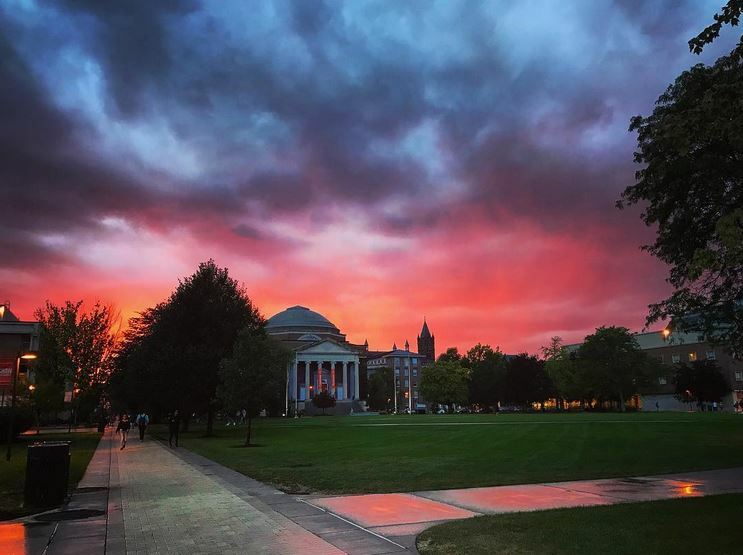 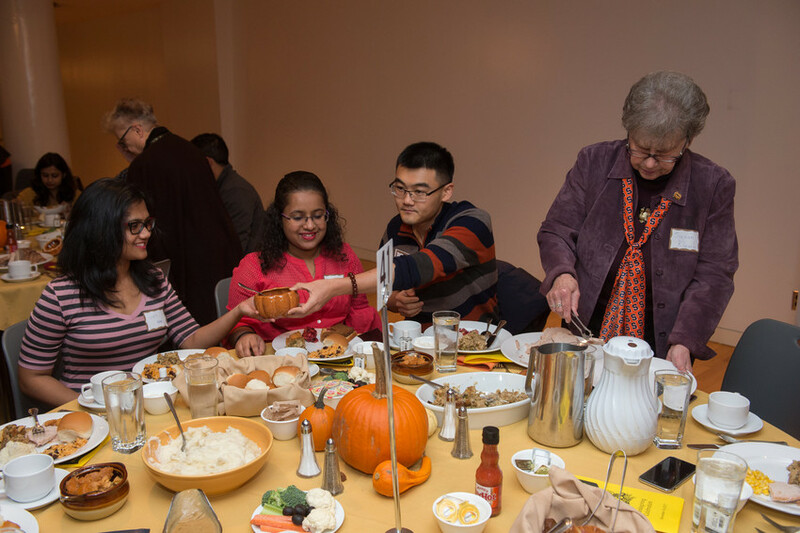 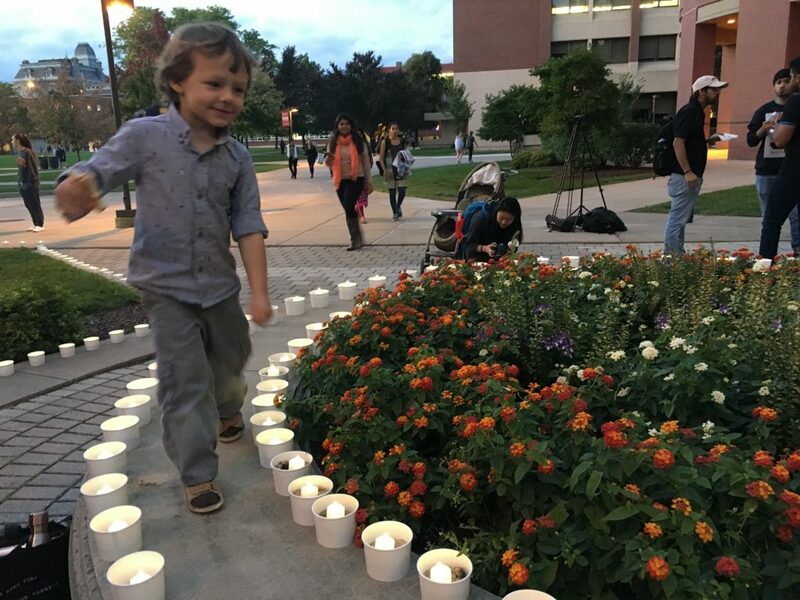 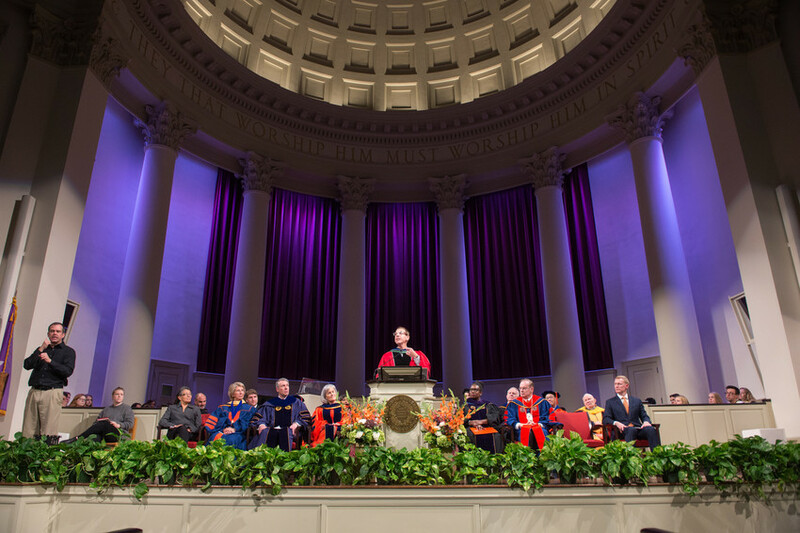 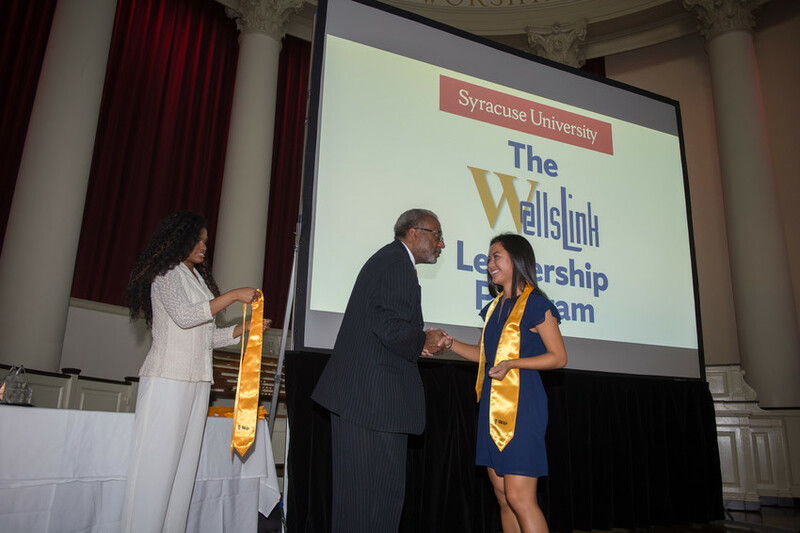 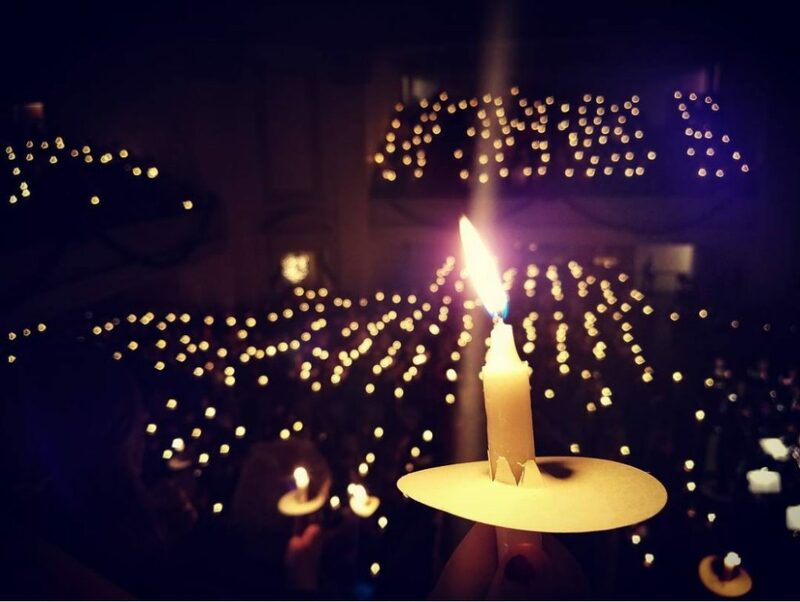 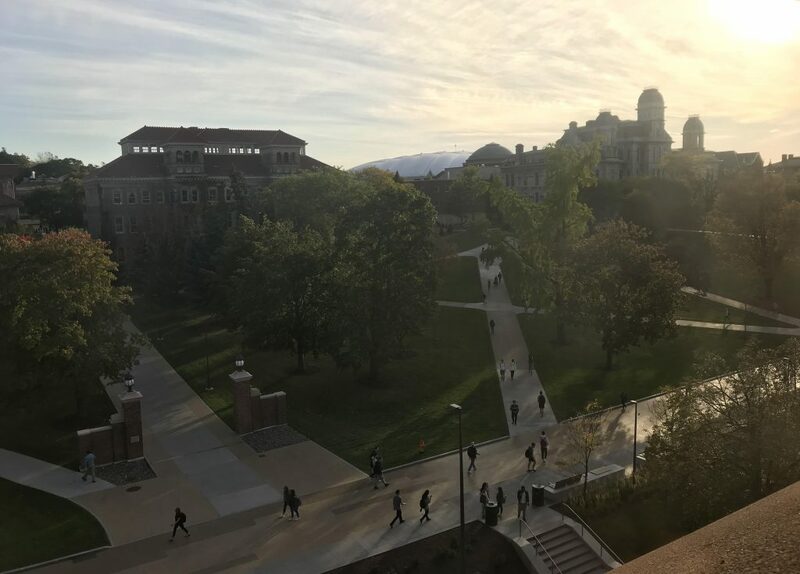 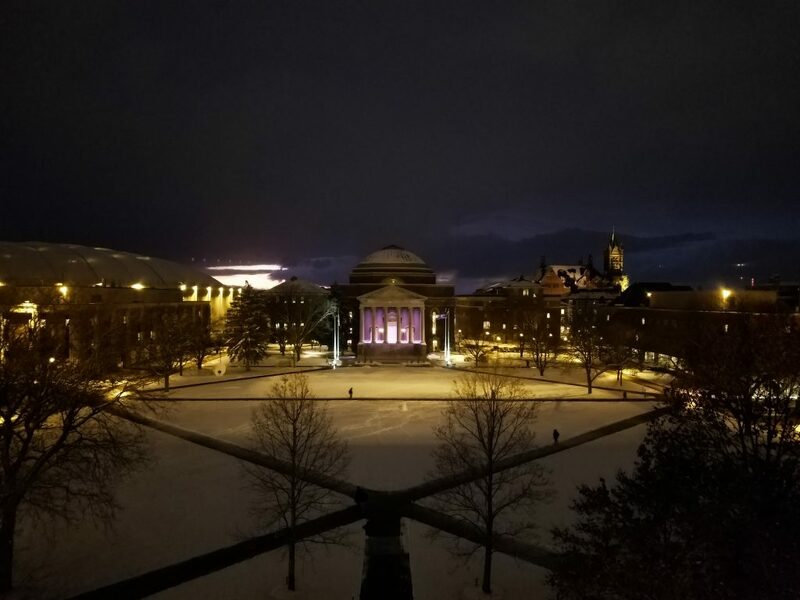 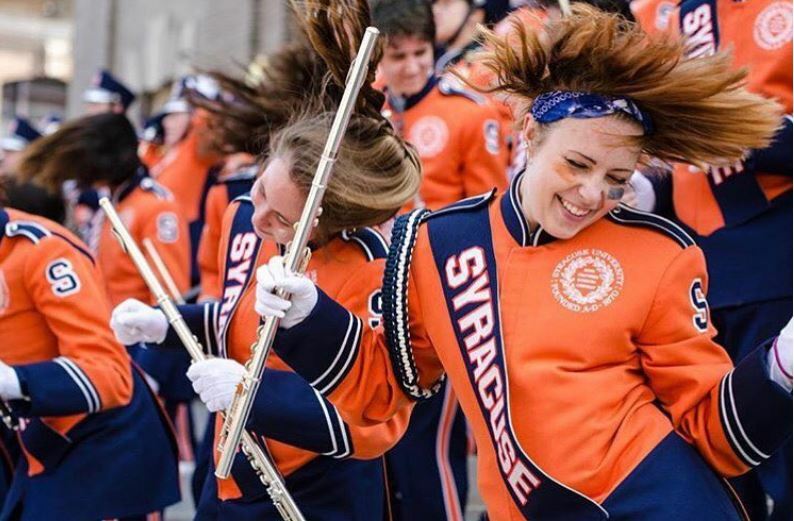 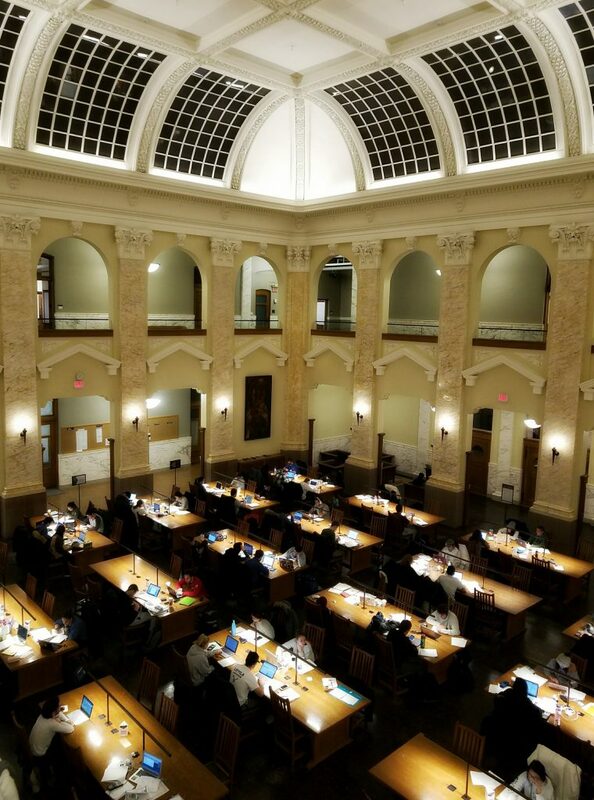 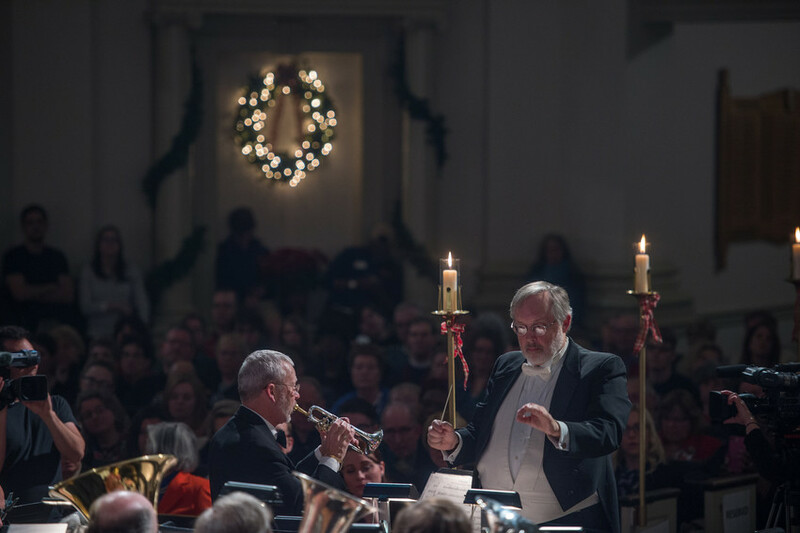 Every day we’ll select a photo from a variety of sources, including posts on social media that use #SyracuseU, and include it on the Syracuse University News homepage. 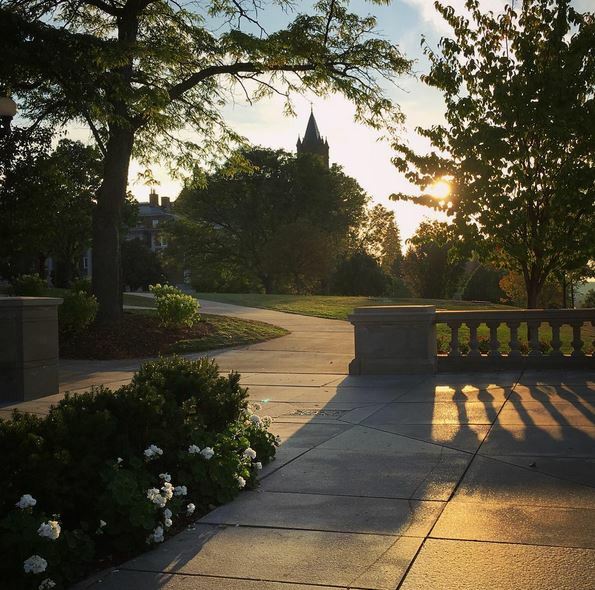 One will be featured as a Photo of the Week to appear in the Friday edition of SU Today. 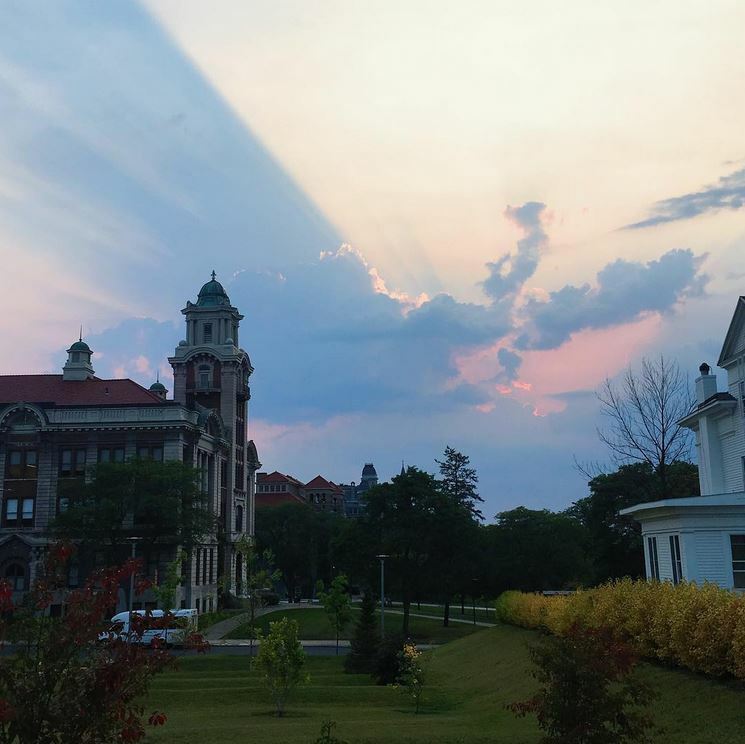 Check back every day for a new photo. 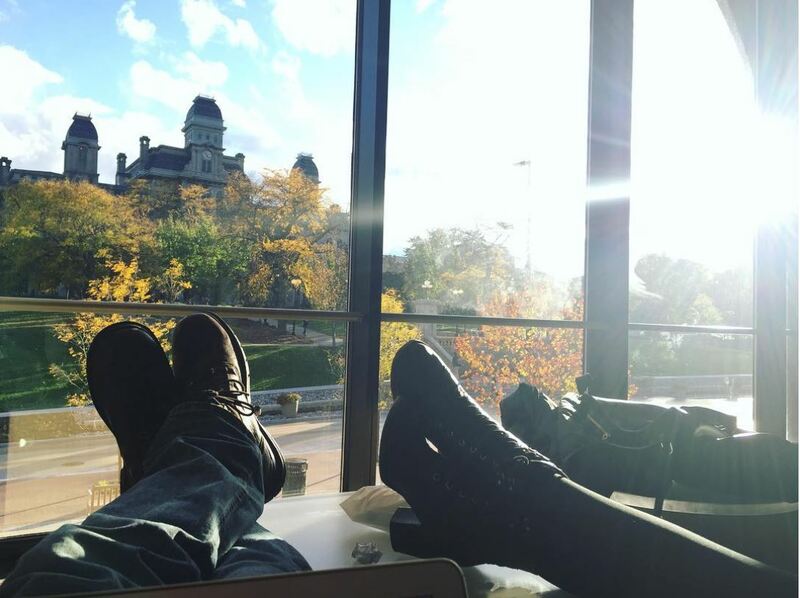 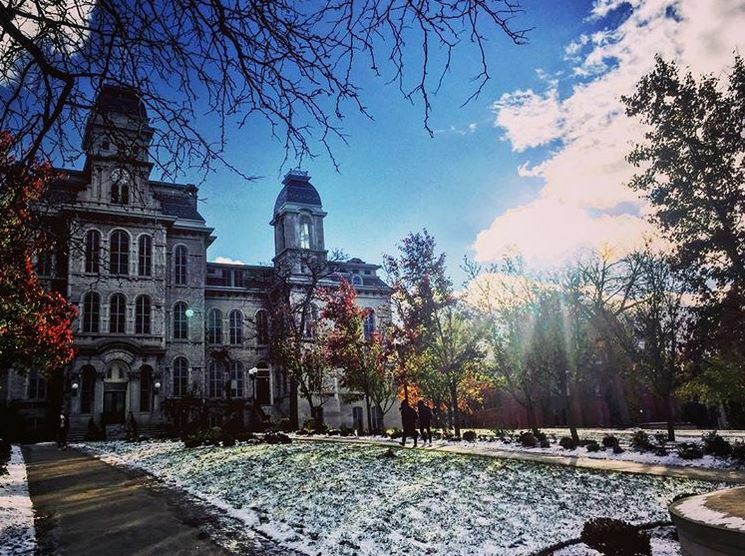 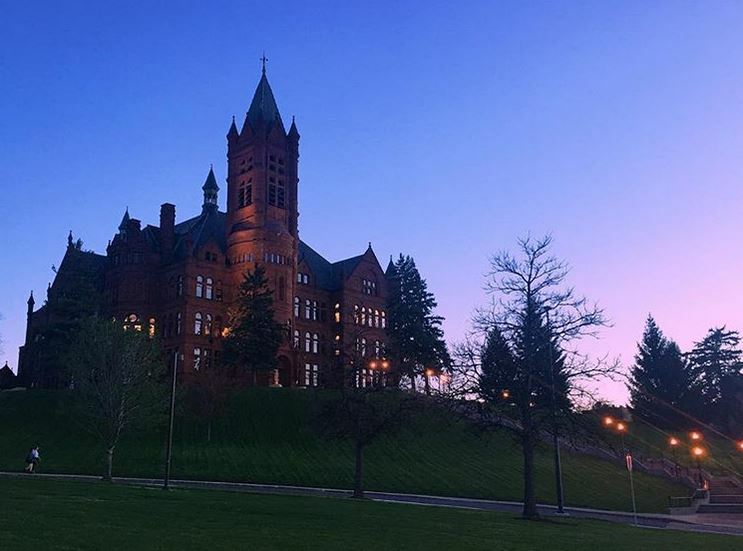 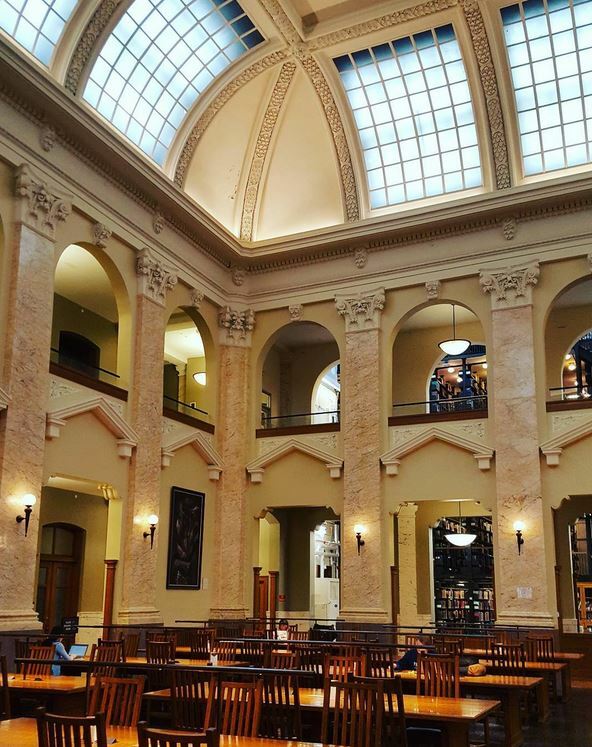 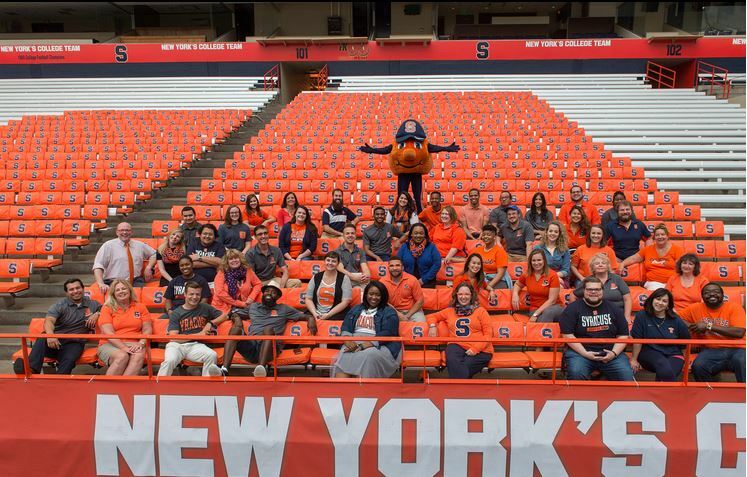 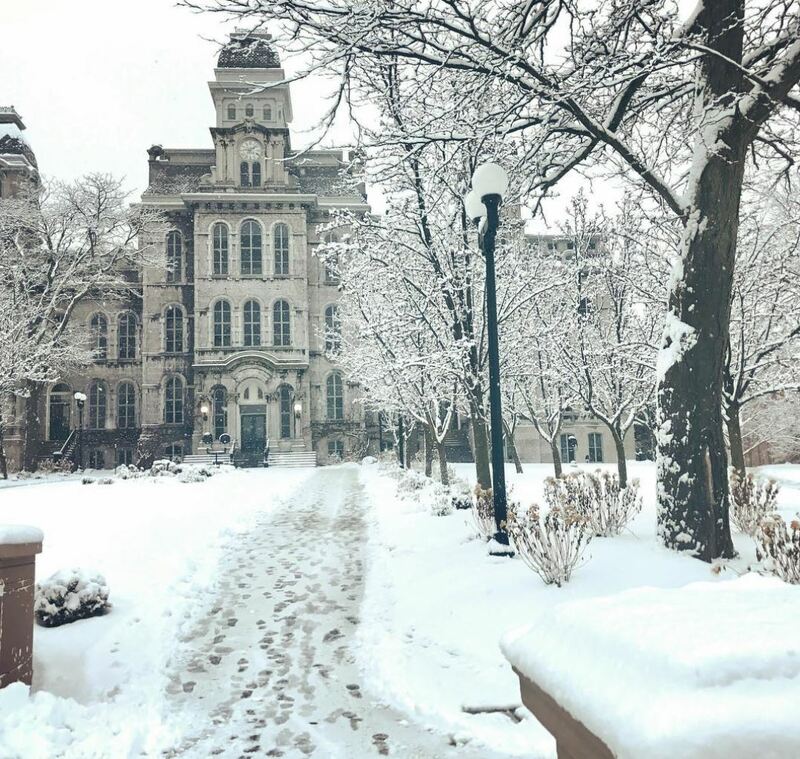 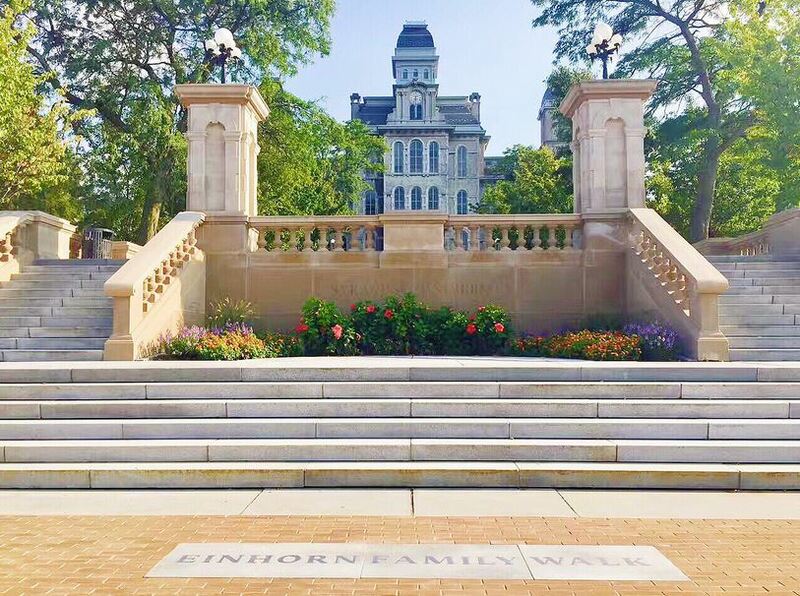 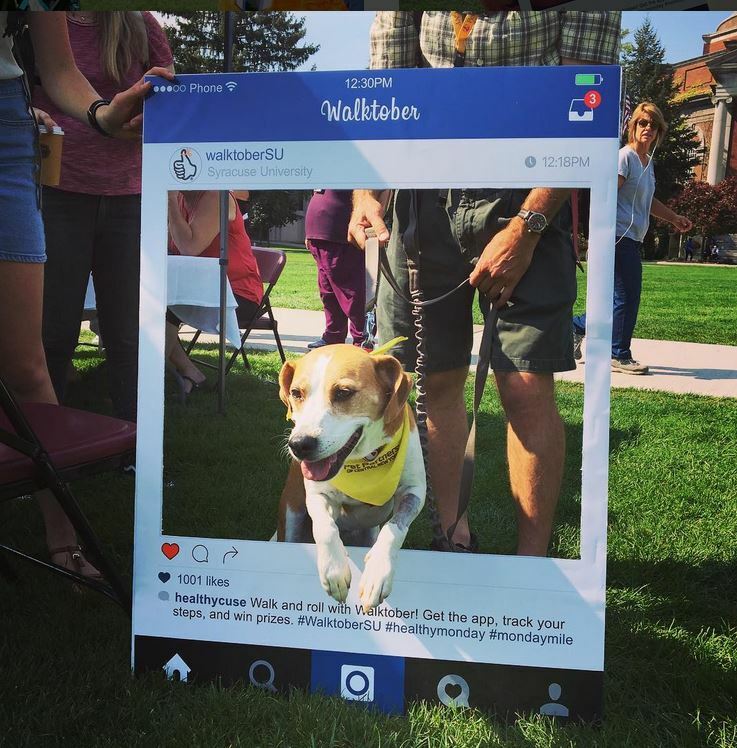 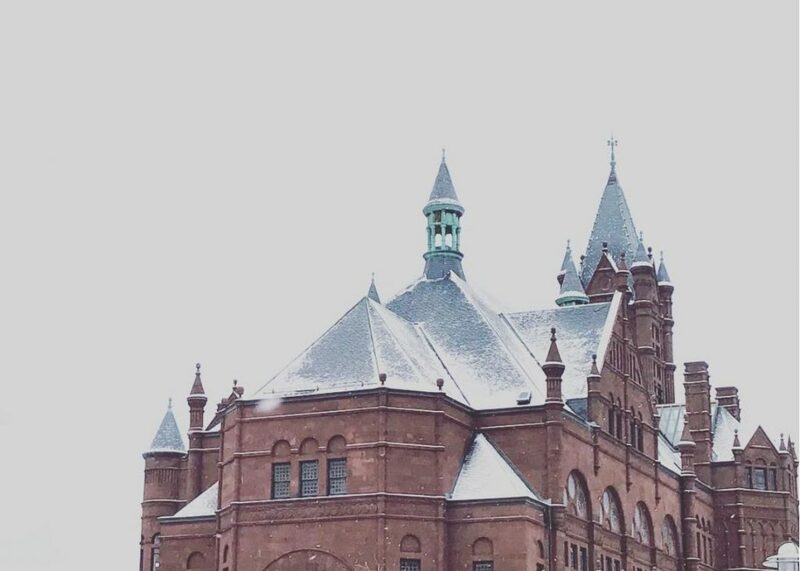 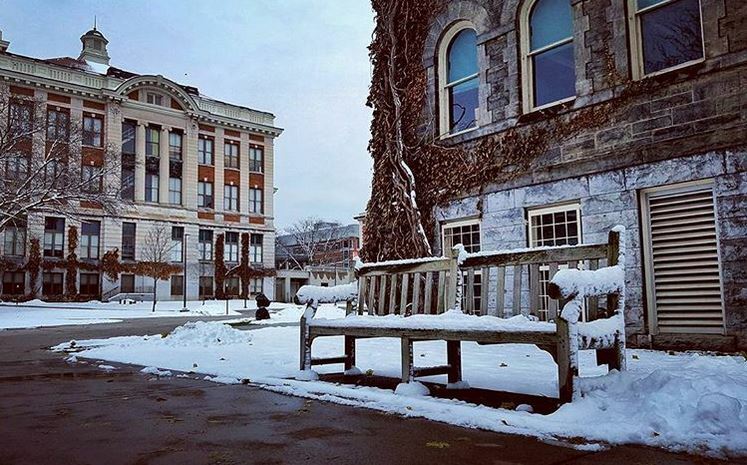 Submit photos of your University experience using #SyracuseU on social media, fill out a submission form here or send directly to Syracuse University News at newsphoto@syr.edu. 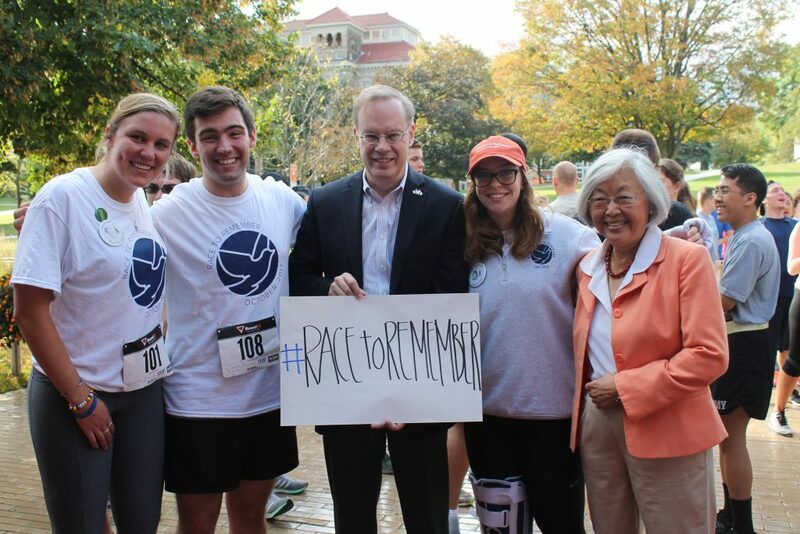 Chancellor Kent Syverud and Dr. Ruth Chen show their support for the participants in Sunday’s Race to Remember. 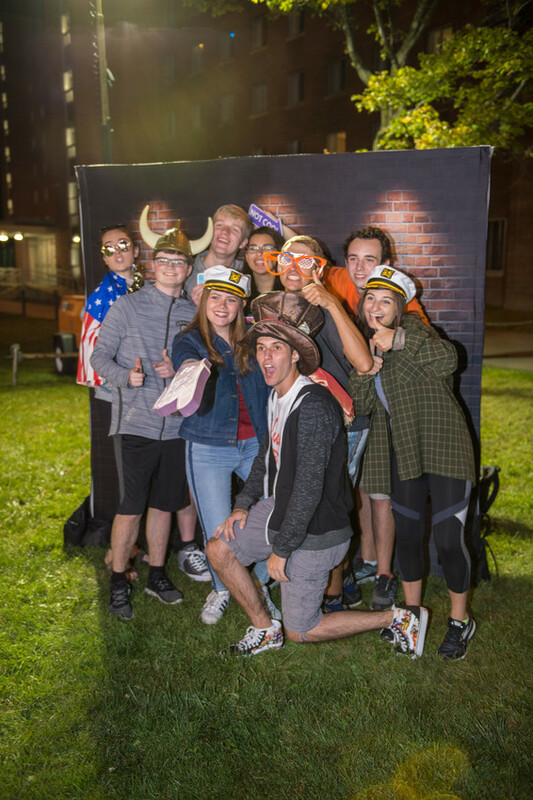 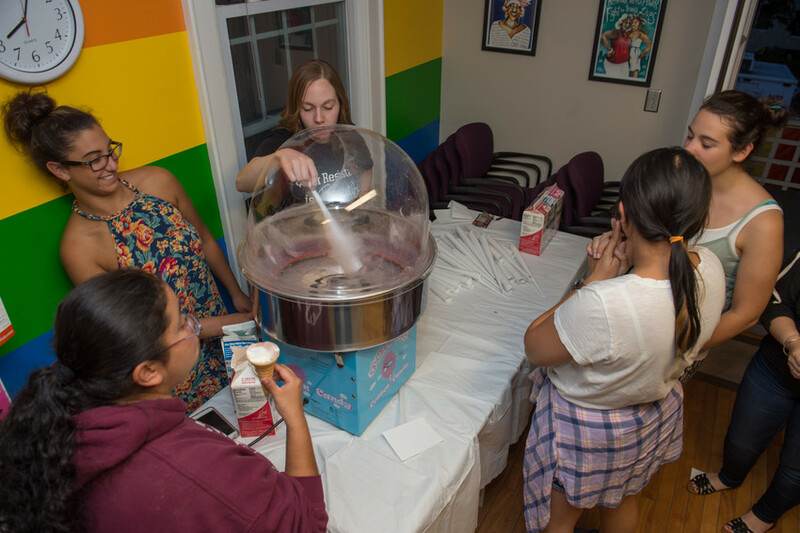 The race, sponsored by the 2017-18 Remembrance and Lockerbie Scholars, raised money for hurricane relief. 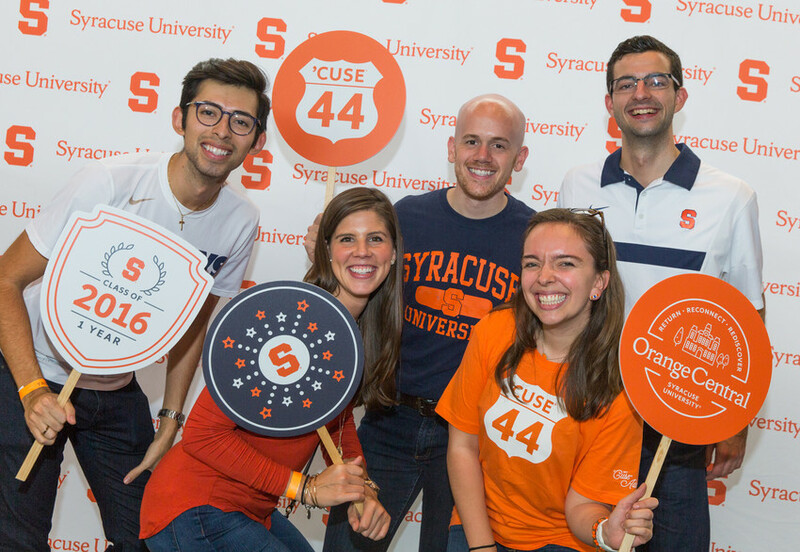 Remembrance Scholars pictured with Chancellor Syverud and Dr. Chen, from left to right, are Tori Cedar, Raymond Levine and Katie Cassidy. 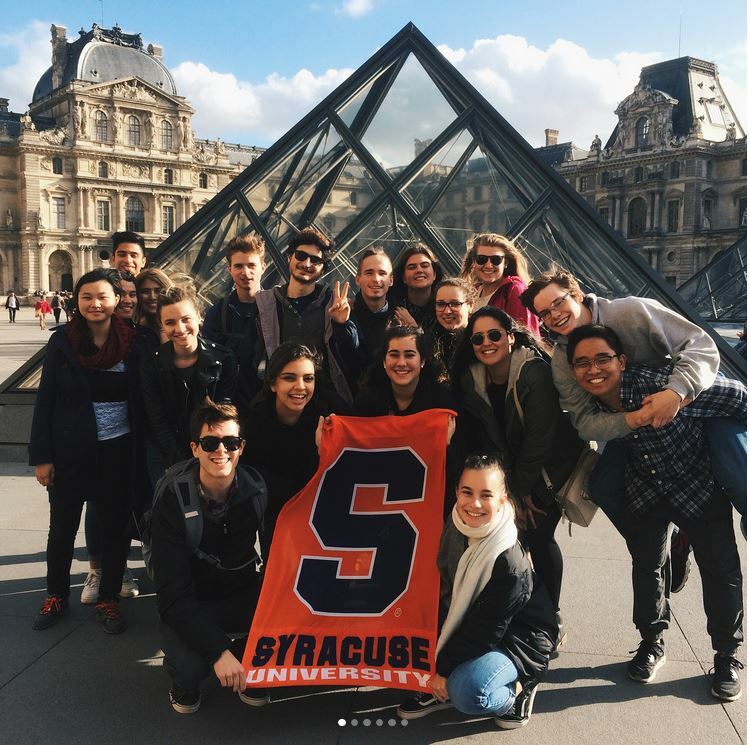 Summer Snaps 2017: Where Will Your Travels Take You?